It is with enormous gratitude that we announce the Giving Goats Scholarship program for our Mountain SOL students. 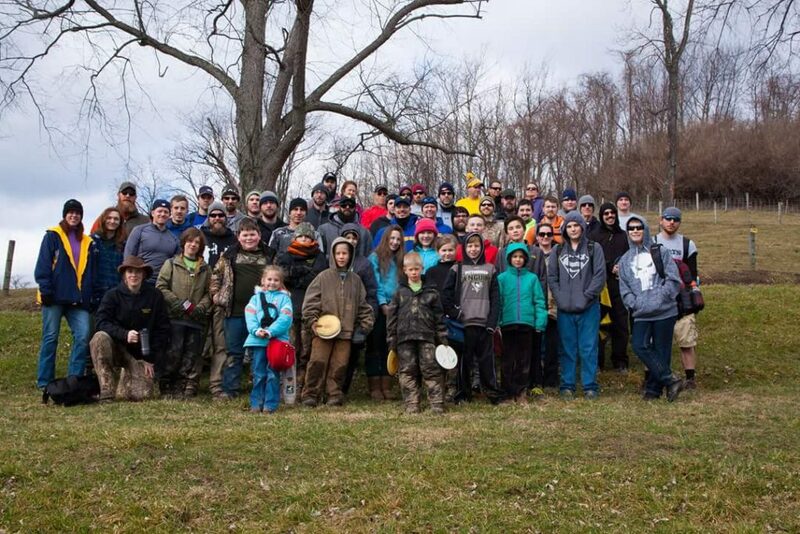 This program is funded by the Morgantown Mountain Goats through their annual disk golf tournament. Due to their hard work and generosity we are able to offer need-based scholarships to make Mountain SOL accessible to more families! Please share specific thoughts or a story about why attending this class would be beneficial to you or your child. If you are writing this for your child, please ask his or her thoughts.